I founded eM Detailing in June of 2013 in a quest to perfect and protect my dream car, a 2001 BMW M5. Back in high school I worked in a detail shop and even though the work there was mostly turning around very dirty cars, I applied what I learned to my first car, a 1985 SAAB 900s. With all the energy of a teenage boy, I frequently washed and waxed this car to keep it looking like some sort of classic show car. 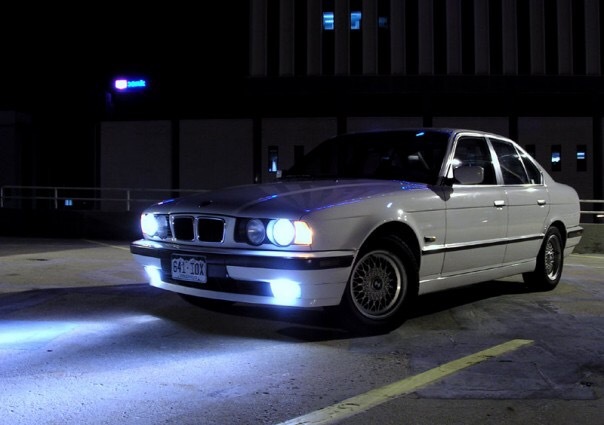 Throughout College, I did what I could in college parking lots while living in the dorms to keep my BMW E34 525i looking as good as possible, though was limited in time and resources. And so we get back to the M5, after finding that a car does not provide happiness at work and having left my job in biotech to run a marketing business, I now had the time and resources to really perfect my own car. Sticking with my science background I researched and experimented with various methods of paint corrections and ceramic paint coatings. 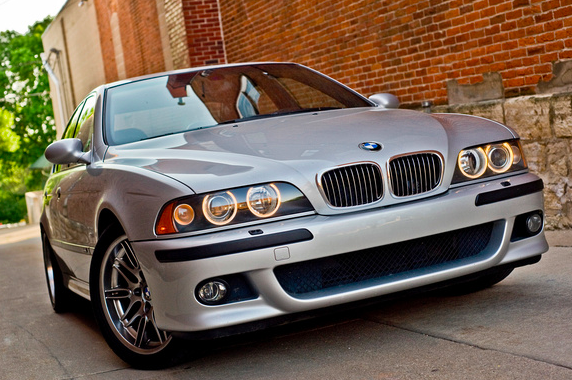 I shared my findings on the M5board, a forum for BMW M5 enthusiasts, and before long I found myself detailing other E39 M5’s as well. 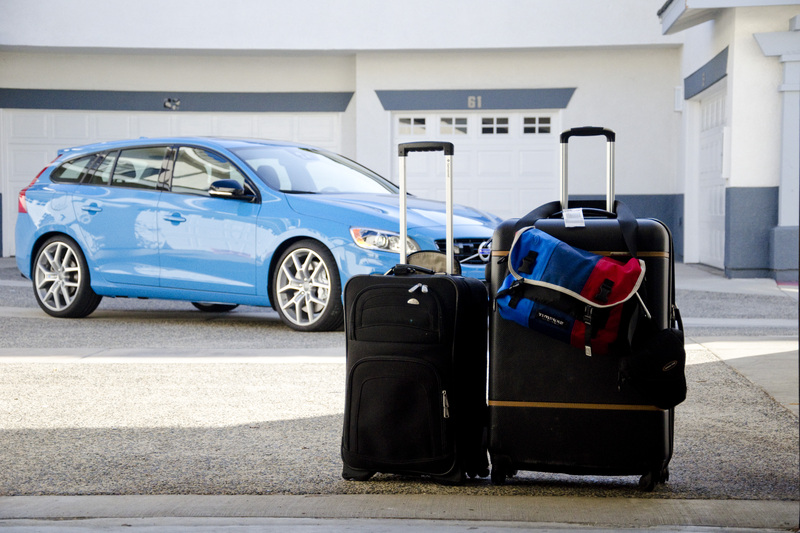 Attracted to my systematic methodology, and (at the time) cutting edge use of ceramic coatings, clients were traveling 4-5 hours to get their cars treated. I also started to travel the country myself, having detailed from FL to CA. Until now, all work was done either on site – anywhere in the country – or in our detailing shop in Mount Vernon, IA. 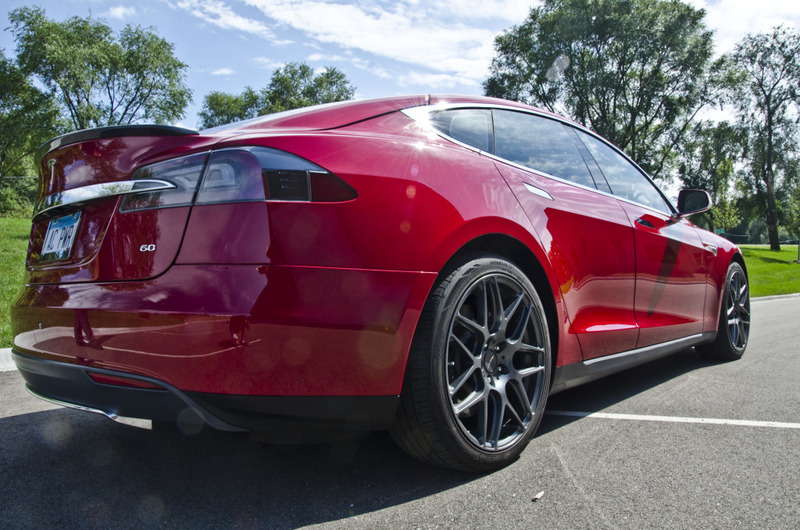 Until I received an inquiry from a Tesla Model S owner in Minneapolis. He was thinking of coming down, though I explained that if he could find another car to do I could come up there and waive the travel cost. After coating Tesla #1 and #2, I stuck around for a Minnesota Tesla Group get together, shared some info and demo’d a Optimum No-Rinse wash. Being early adaptors of new technology, the Tesla owners were quite receptive to this coating business and before I knew it, eM Detailing had set up shop inside of Auto Vault in Eagan, MN. 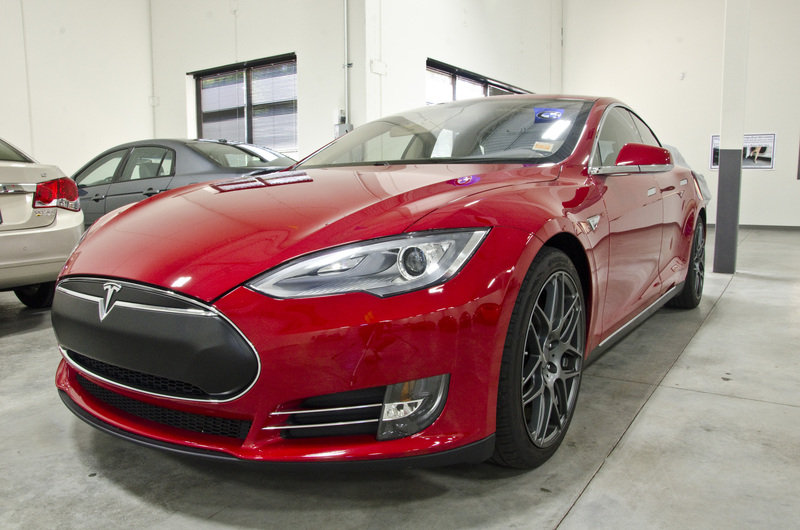 In September of 2015, eM Detailing completed Tesla #4 as the first car inside of our Auto Vault Location. Although I have sadly lost count of the number of Tesla’s we have coated now, I would guess we are at roughly 60+ (As of July, 2017). In March of 2018 we finished up at Auto Vault in Eagan, with the then brand new Tesla Model 3, and moved to Imola Motorsports in Plymouth, MN, where we picked right back up with correcting and coating a Tesla Model S.
Even though we coat a large variety of cars, from exotics to daily drivers, The Tesla and M5 will always have a special spot at eM Detailing. eM Detailing’s logo is a nod to the E39 M5’s Style 65 wheel design. We test and validate all of our products and methods to ensure they deliver the best possible results. Our logo serves as a reminder of the quest to perfect and protect that which we value so greatly, through the application of the scientific method.